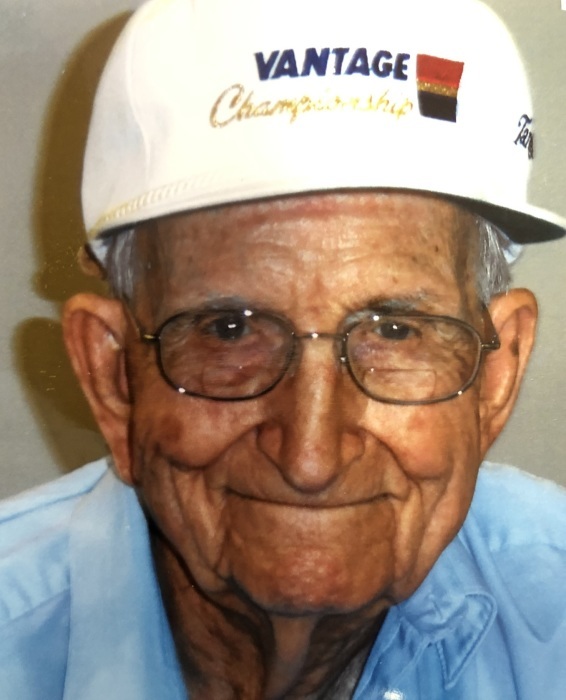 Howard Harding Doby, Sr., 98 of Spencer known as, “H.H.” went to be with the Lord Sunday January 27, 2019 at the Salisbury Novant Hospice House. He was a resident at Oak Park Retirement, and was born on November 9, 1920 in Yadkin. He was the son of the late Andrew Lock Doby and Margaret Motley of Trading Ford. Educated in the Rowan County Schools he attended Dukeville School. He was an Army veteran of WWII, and was General John O’Brien’s driver in Tokyo. Mr. Doby was very mechanical minded and his specialty was his knowledge and expertise of tires. He worked for Brad Regan Carolina Tires as a Southeast manager opening new businesses and winning top sales for 17 years! It was his passion. Howard loved Nascar Racing, Zigsaw puzzles, playing Bingo and sharing stories of his sales and service in the tire business. He never met a stranger. In addition to his parents, Mr. Doby was preceded in death by his wife Mary Docia Brown Doby whom he was married to for 73 years and nine brothers and sisters. Those left to cherish his memories are his sons, Ted Doby (Lila) of Lexington, Howard Doby, Jr., (Glenda) and David Doby (Teresa) of Spencer and daughter Betty Russell (Bo) of Okinawa, Japan, seven grandchildren, seven great-grandchildren and two great-great-grandchildren. Clyde Doby, 89 of Rockwell is the only surviving brother. Visitation: 12:00 Noon – 1:00 PM Thursday, January 31, 2019 at Milford Hills Baptist Church, 1238 E. Colonial Dr., Salisbury, NC 28144. Service: 1:30 PM Thursday, January 31, 2019, with Pastor John Palmer and Pastor Terri Smith officiating. 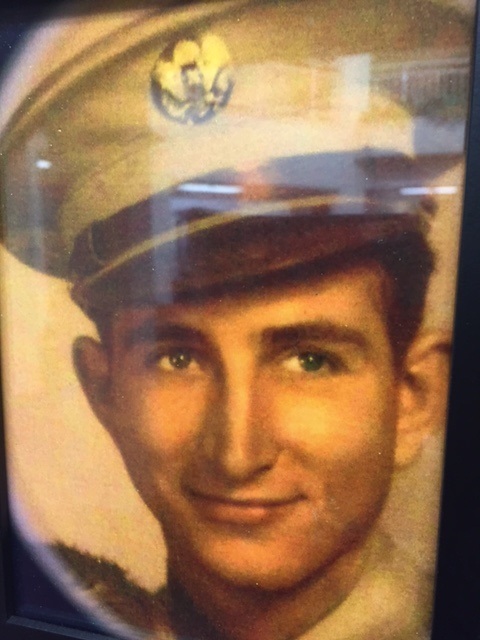 Burial will follow in the Smith Grove Baptist Church Cemetery 3462 Sowers Road, Linwood, NC 27299, with Military Honors being conducted by the Lyerly Volunteer Honor Guard. Memorials: Memorials may be made to the North Carolina State Veterans Home (Ministry) Trinity Baptist Church 2722 US Hwy 601 South, Mocksville, NC 27028. A special thanks to Dr. Chetan N. Amin, and the nursing staff at Novant Hospice, Carol, Nancy, Heather and Angela. Also a special thank you to the staff and residents at Oak Park Retirement Community. Lyerly Funeral Home is serving the Doby family. Online condolences may be made at www.lyerlyfuneralhome.com.